Welcome the little bundle with warm and inviting Baby Canvas Prints. Take advantage of our complimentary retouching to get impeccable results. CanvasWorld Baby Canvas Prints make great personalized gifts to family or friends. Create a photo collage or turn your favorite Instagram photos into brilliant décor. 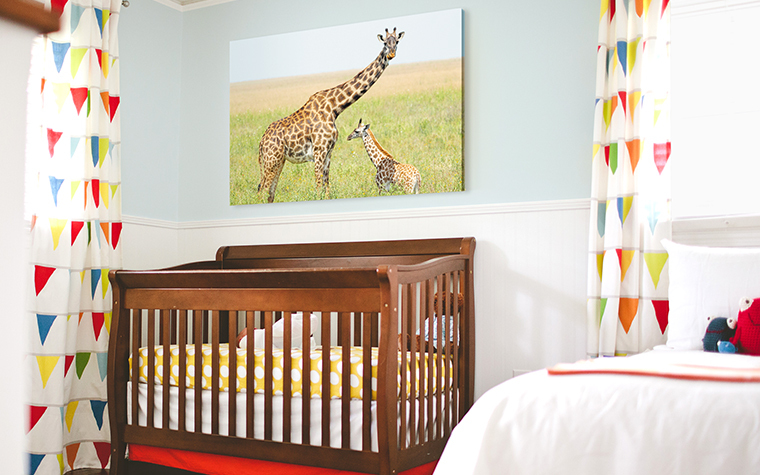 Our Baby Canvas Prints are hand-built so the quality of your print lasts a lifetime.